The historical record of women making music extends back as far as the earliest histories and artifacts of musical performance. For example, artwork from Ancient Greece and Rome suggest that women’s choruses were featured in rituals and festivals. And throughout Chinese imperial history the courts, civil and military officials and wealthy households employed women to sing, dance, and play musical instruments. Medieval convents, which offered women opportunity for musical literacy, were the birthplaces of many renowned singers and of some of the earliest female composers we know by name. How have women impacted the history of music? Below are seven women who impacted music history who might have gone unheard. A Byzantine-Greek composer and hymnographer, Kassia received a sophisticated education, including the study of classical Greek literature (the influence of which may be seen in her liturgical and secular poetry, epigrams, and moral sayings). She became the abbess of a monastery and during the reigns of Theophilus (829–42) and his son Michael (842–67) wrote a number of liturgical compositions to contemporary texts, some of which may be settings of her own poems. Hildegard of Bingen was a Benedictine abbess, visionary, writer and composer. 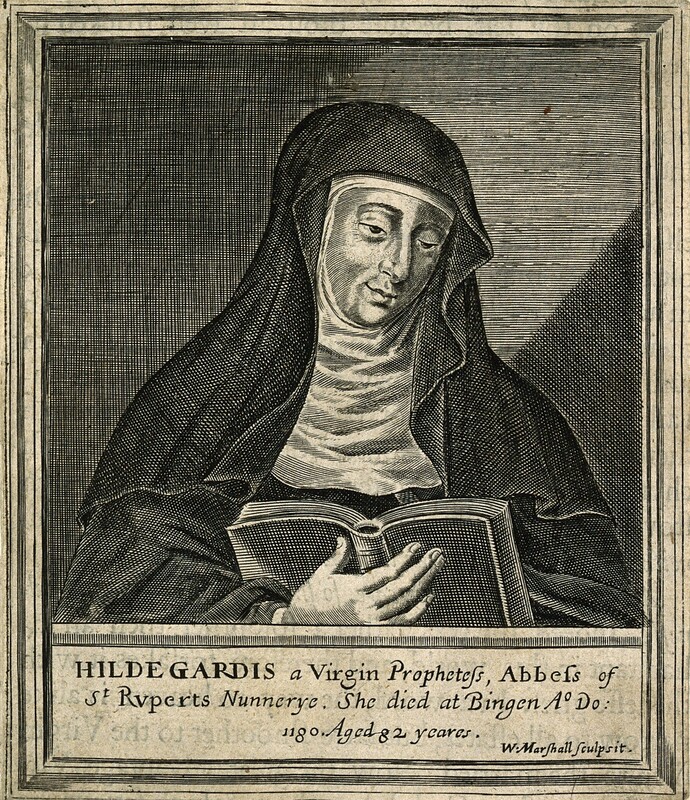 Highly decorative, the text and music of Hildegard’s songs are intimately related and inseparable, as parallel syntaxes mirroring (and at times contradicting) one another, while unfolding within an idiosyncratic system of modes. On another level, the songs are meditations upon visionary texts that in turn represent poetically condensed exegesis of complex theological issues, expressed at greater length in the prose trilogy of visions. 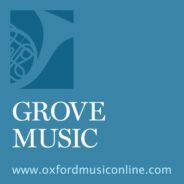 Like all the writings received “in visio” by the presence of the Living Light, ultimately the music’s purpose lies in fostering ruminatio (“chewing over”), a method of penetrating the deeper spiritual meaning behind both words and music. As such, the songs are a special Hildegardian facet of contemplative medieval practice. Image credit: “Hildegard von Bingen. Line engraving by W. Marshall” by W. Marshall. CC BY 4.0 via Wellcome Collection. Lili‘uokalani, Queen of Hawaii, sang, played the piano, organ and various plucked string instruments, and was a choir director at Kawaiaha‘o Church. Her first published work, in 1867, was the hymnlike He mele lāhui Hawai‘i, used until 1876 as the Hawaiian national anthem. Her Nani nā pua Ko‘olau (“The Flower of Ko‘olau”) was one of the first Hawaiian songs to have been published on the American mainland (1869). Florence Price was the first black American woman to have an orchestral work performed by a major American orchestra. She incorporated spirituals and characteristic dance music within classical forms, and at times deviated from traditional structures in deference to influences that are implicitly African-American, for example call-and-response techniques and Juba dance rhythms. An American composer, Louise Talma had a strong religious faith that is reflected in her many settings of Biblical texts. She was the first woman to be elected to the National Institute of Arts and Letters and her opera, The Alcestiad, was the first by an American woman to be performed in a major European opera house (1962, Frankfurt). After having run away from an orphanage, Ella Fitzgerald was homeless when in November 1934 she won an amateur contest at the Apollo Theatre. Fitzgerald had a gift for mimicry that allowed her to imitate other well-known singers (from Louis Armstrong to Aretha Franklin) as well as jazz instruments. For decades Fitzgerald was considered the quintessential female jazz singer. Featured image credit: The Daughters of Catulle Mendès, Huguette (1871–1964), Claudine (1876–1937), and Helyonne (1879–1955) by Auguste Renoir. Public domain via Metropolitan Museum of Art. Alyssa Russell is a marketing manager on the Global Online Products and Academic/Trade teams for Oxford University Press. You mustn’t forget Tarquinia Molza (1542-1617), a composer, conductor, and singer in the Duke of Ferrara’s Concerto delle donne, which was officially begun in 1580. Molza was well-educated, by all accounts a virtuoso singer and musician, and composed pieces for the Concerto delle donne to sing. She was the only woman of her time awarded Roman citizenship, in 1600.